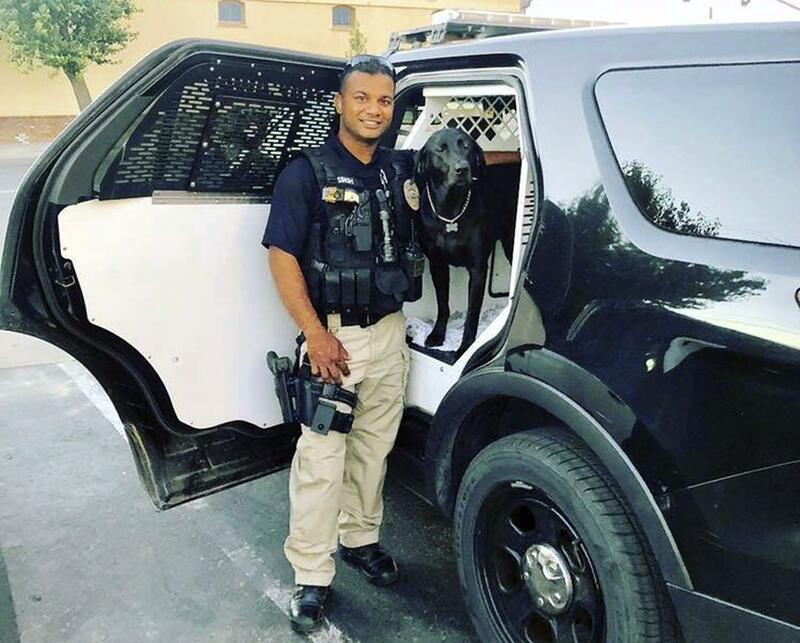 UPDATED: Fri., Dec. 28, 2018, 8:56 p.m.
SAN FRANCISCO – A suspected drunken driver accused of killing a California police officer who pulled him over was captured Friday as he tried to flee back to Mexico, where he lived before illegally crossing into the U.S., authorities said. Following a statewide manhunt, Perez Arriaga was arrested on a murder warrant in a house near Bakersfield, about 200 miles southeast of where Singh was shot Wednesday. Published: Dec. 28, 2018, 1:31 p.m. Updated: Dec. 28, 2018, 8:56 p.m.